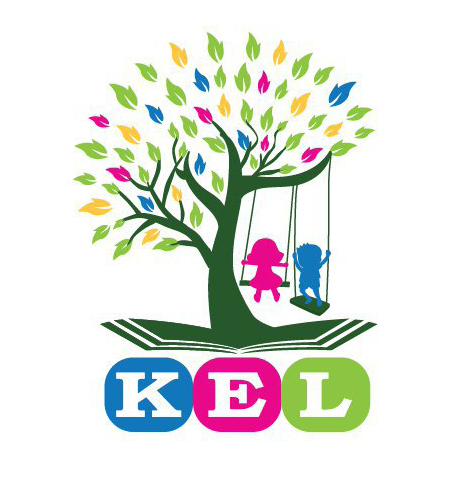 KEL is a great place for my daughter to start her schooling experience. It’s welcoming and safe and my daughter loves being there! This letter is to recognize you and your staff for doing an excellent job teaching my daughter. Her skill level is significantly better since attending KEL!